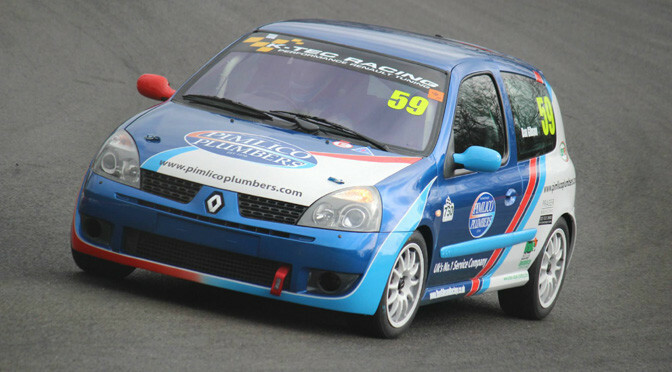 With the start of the Clio 182 Championship only a few days away, we have a quick round up of some the new entrants and liveries you can look forward to in 2015. The Clio 182 Series has been given Championship status for 2015 and with 36 drivers currently registered, the first race of the year at Brands Hatch already has a full grid of 32 drivers. This year promises full grids and lots of close racing. 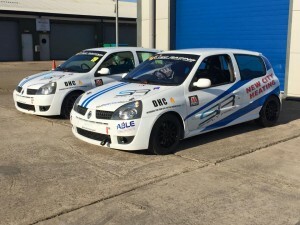 A familiar name in motorsport, Mark Fish makes his competitive return. New to the championship is Daniel Gibson. 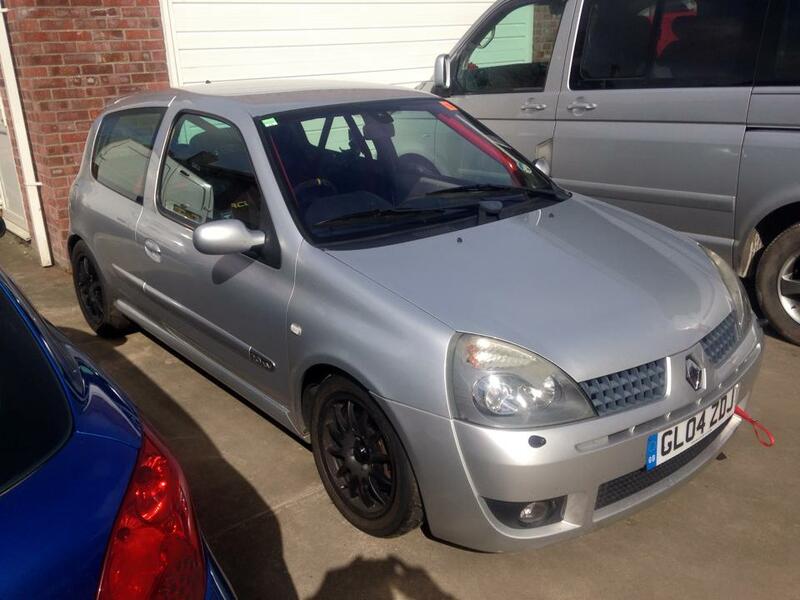 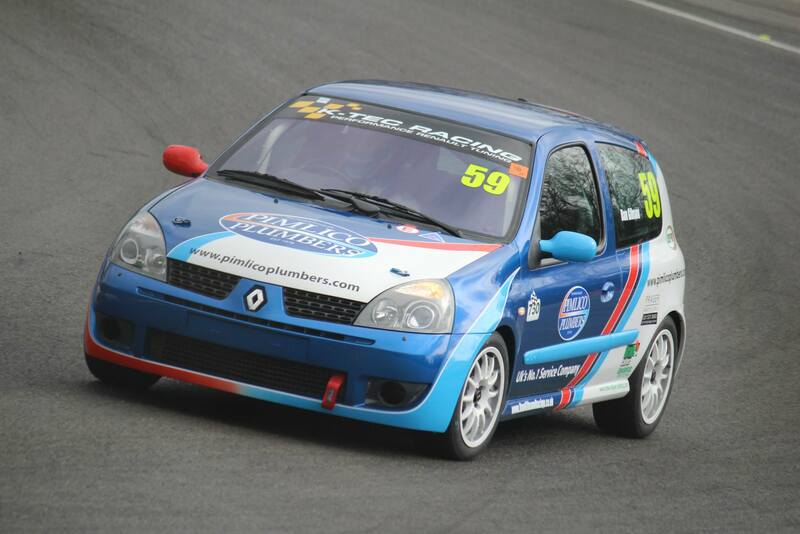 Although not new to racing, Daniel has swapped his Fiesta for a Clio. 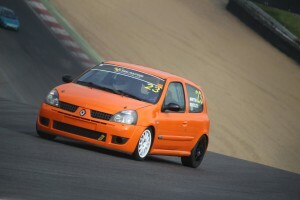 Another new face for this this year is James Bark. 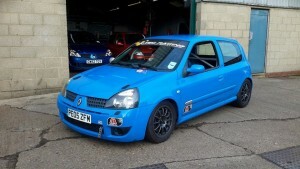 James will be one to watch, particularly at Cadwell Park. During testing he beat the Clio 2014 lap record by 0.2 seconds. These cars will be driven by Matt Holtom in his second year and Damien Heath who is new to the championship. 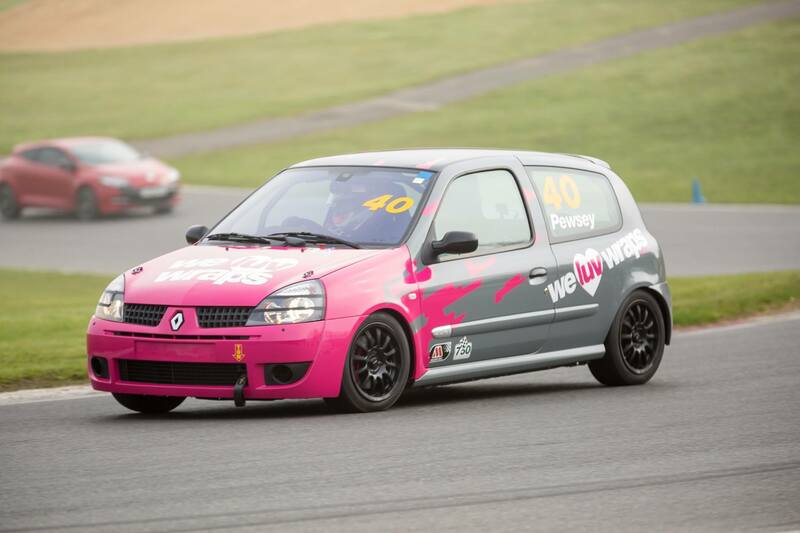 Finally, a few pictures from some returning drivers, but with new liveries for 2015.